Looks like everyone is toning down this week. But instead of thinking that we’re going to be lacking activities to do this week, treat it as the calm before the storm! Taking a breather every now and then is important too! So spend this week with a leisurely brunch, check out the various exhibitions, attend a swooning concert and have a laid back weekend! Everyone is guilty of knowing at least 1 or 2 Charlie Puth’s songs. From Attention, to See You Again to We Don’t Talk Anymore and even One Call Away. Rejoice, for Charlie Puth is in Singapore this week to swoon your hearts away! It will be a one day only performance at The Star Theatre, and tickets are still available right now! Go catch him live or regret not doing so. Penguins. We all love penguins, and honestly penguins all look one and the same to me, but imagine that there are actually different breeds of penguins. 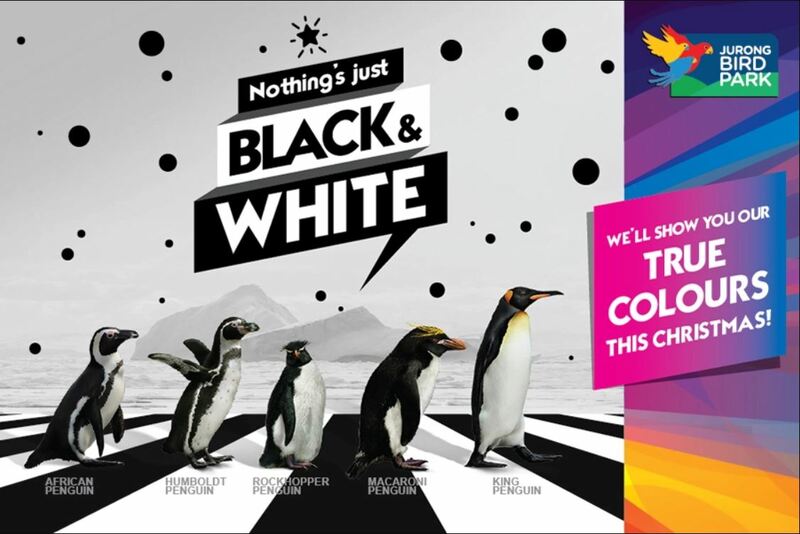 While penguins are not new to the Jurong Bird Park, but starting from this week till 30 December 2018, you will get to interact with penguins like never before! Boyfriends, you now have an idea where to bring your girlfriends to this holiday season! You are welcome. Also, since you’re at the Bird Park already, why not check out the next attraction on the list! Happening during the same period as the True Colours Penguin attraction happening at Jurong Bird Park, River Safari is slightly late with the horror theme, introducing the Tales of the Fearsome Creatures. From tigerfishes (which are known for leaping out of water to catch birds in flight), to the alligator snapping turtle and even the electric eel. Get to see the deceptively dangerous creatures of the waters in their natural habitat. And don’t worry, you will be safe. As long as you keep your fingers to yourself. This is for those who enjoy the lavish and the luxurious. Partying at night is so passé. Why not party in the day instead? 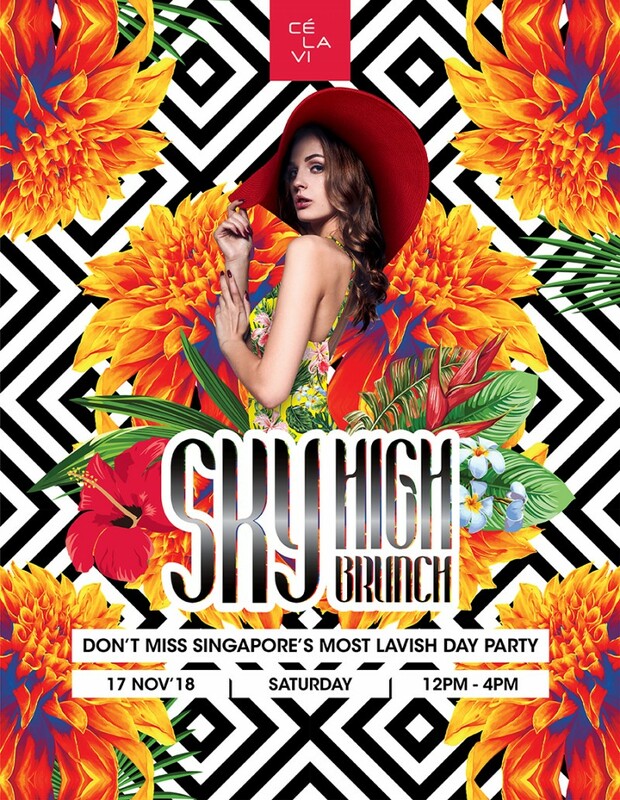 The Sky High Brunch is not CÉ LA VI’s first rendition and while it’s also not the last, it’s definitely the last one for this year. So if you feel that you haven’t treated yourself well enough this year, this is your chance to do so. After getting your tickets, you’re entitled to free flow champagne and a wide buffet spread from the CÉ LA VI’s kitchens! And top of that, you are able to enjoy all of these with the view from the top of Marina Bay Sands, so don’t miss it! 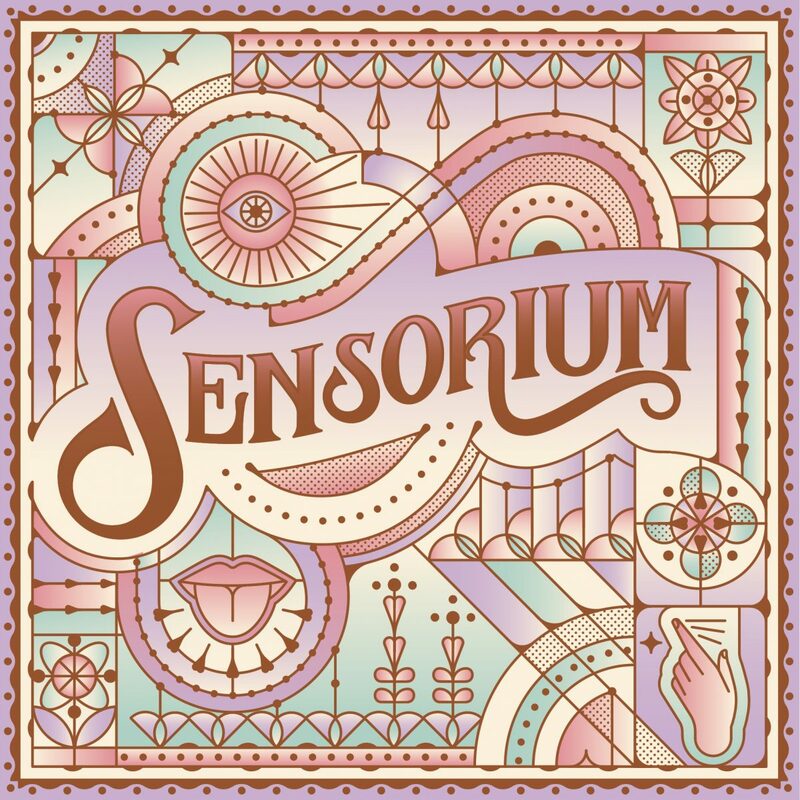 Aptly named, this event is all about the senses, mainly your sense of smell and taste. This two-day festival is held at Funan Showsuite which features exhibitions, workshops, tastings and many more. With 6 unique attractions that invokes your sense of awe and curiosity such as Christmas candle making, mixology workshops, and scented jar installation, you are able to understand what goes in to making a scent smell good and appealing. At the same time, you are able to enjoy food and beverages at the festival itself! Drop by if you’re in the vicinity! It’s free after all. STPI Creative Workshop & Gallery is organising a throwback party happening this week! Bringing us back to the 80’s, and maybe early 90’s, you will get to enjoy arcade games, foosball, pool and even darts for free at the event. You are also encouraged to submit your tunes request to hear your favourite mix at the event itself! Also, this event is completely free. Hence, the 80’s kids, you know what to do.